In a February Bothering feature with Serengeti, he could only hint at continued collaboration with Sufjan Stevens and Son Lux as s/s/s. The trio debuted with the Beak & Claw EP (Anticon) in 2012, but fell silent regarding a follow-up. In a review of the EP, Jason Randall Smith noted, “the collective efforts of this super-group are almost too much to take in spots”. If the Beak & Claw EP was wholely too overwhelming, the first single from the upcoming full length, “Calm It Down”, should soften future blows. 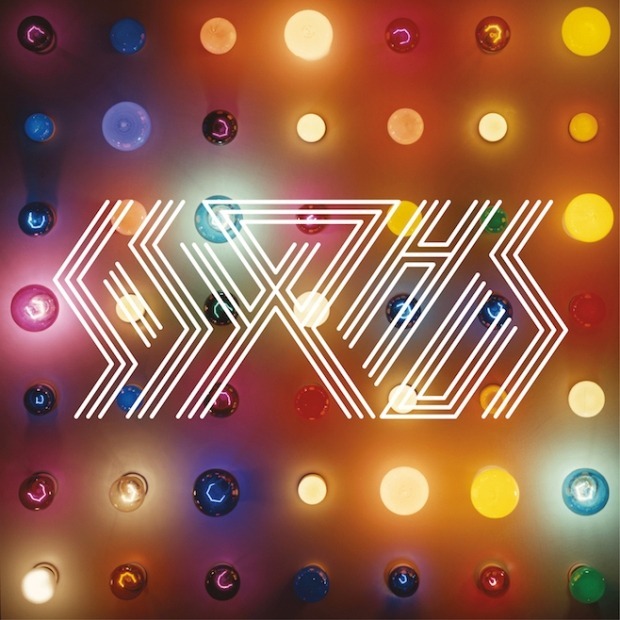 Now known as Sisyphus, the trio will release its debut full length on March 18 via Asthmatic Kitty/Joyful Noise. On “Calm It Down”, the vibe is far more relaxed and improvisational. Serengeti toasts over the minimalist production, listing situations which might call for a body to do as the title suggests. Jaye Jayle, …It's Jayle Time!